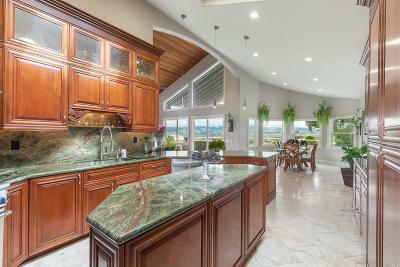 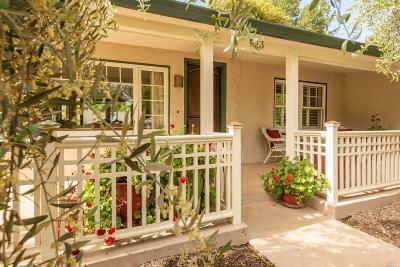 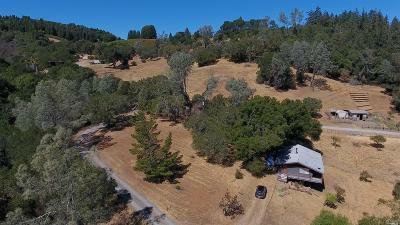 Search ALL Sonoma County Homes and Real Estate for sale. 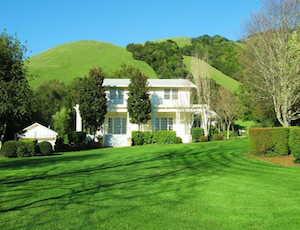 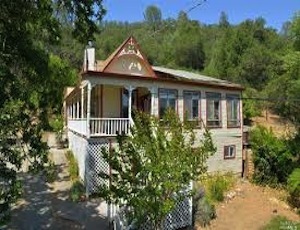 See all real estate listings below or search by popular cities in Sonoma County, by price. 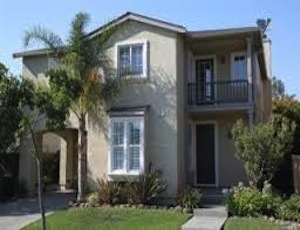 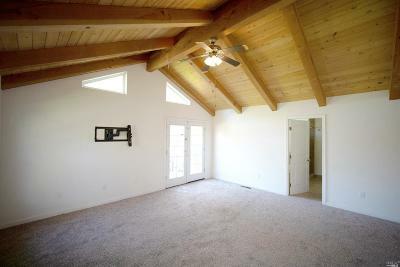 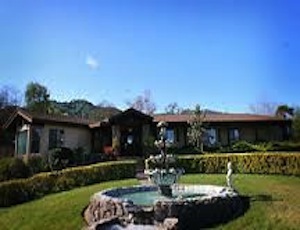 Find all you need to know about buying and selling Sonoma County Real Estate on www.FullSpectrumProperties.com. 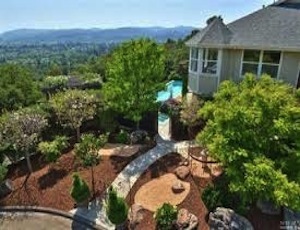 We are the leaders in Sonoma County Real Estate! 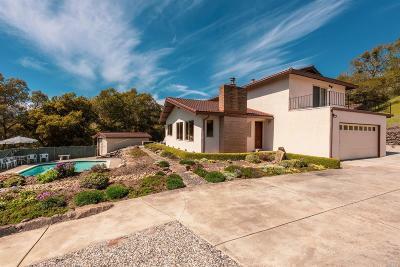 REMAX Full Spectrum is the leading real estate agency in Sonoma County, and experts in buying and selling real estate in all of Northern California. 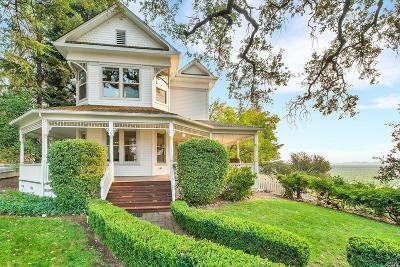 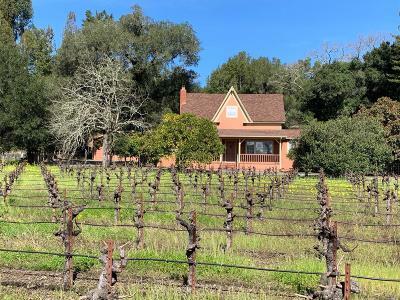 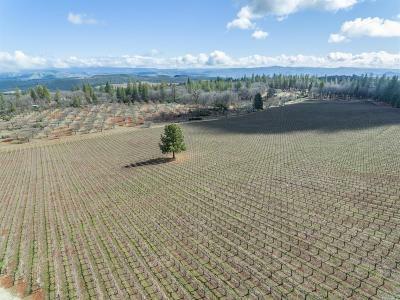 Please CONTACT US or REGISTER to have newly listed Sonoma homes, land, vineyards, or commercial real estate sent to you as soon as they come on the mls and real estate market. 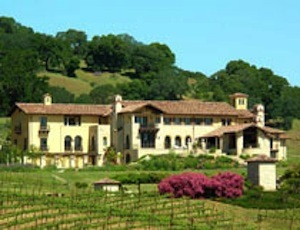 To sign up for free Sonoma County information and Sonoma Visitors Guide, click here.